The Best Job in Gaming? 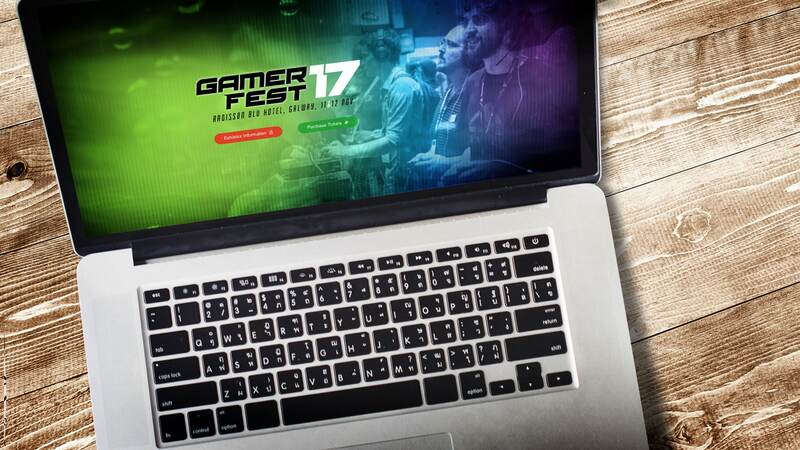 GamerFest Ireland is offering gamers a once in a lifetime opportunity to become an official Event Tester at GamerFest 17 in Galway City this November! The resourcefulness of Nathan Drake, the dexterity of Lara Croft and the dogged determination of Master Chief. A long and distinguished passion for gaming and tech, demonstrating what non-gamers would describe a bit of an obsession. A fierce competitive edge, with the ability to go months unbeaten by other gamers. A deep-rooted love of retro gaming is desirable but not essential. A habit of regularly dressing-up as weird and wonderful characters from the world of gaming and comic books will be looked upon favourably. Arrive at the event prior to VIP and General Admission visitors to test all incredible games and stunning tech. Hang out with our YouTuber special guests to ensure they are happy and content. Assist in choosing the main gaming titles for the RetroZone. You will be responsible for selecting the most awesome games possible. Provide your opinion during the Cosplay competition and help ensure that only the very best costumes win the phenomenal prizes. Eat loads of tasty munchies throughout the course of the event. Avail of a complimentary nights stay at the Radisson Blu Hotel the night of the event courtesy of GamerFest! GamerFest Ireland is an equal opportunities employer – applications from the Dark Side will be considered. Early Bird tickets for GamerFest 17 are now on sale for just €15.00 for a limited time.